After the excesses of Christmas and the general toll winter takes on my skin, my poor little face was in need of some TLC, so it was good timing for Elemis to be launching a new collection of in-store facials! 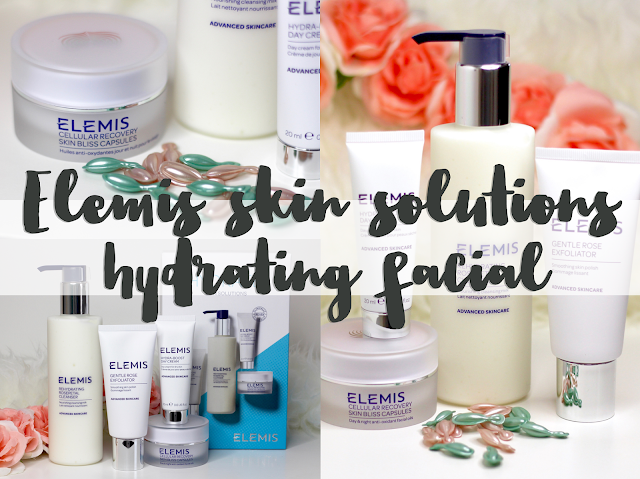 They're called Skin Solutions facials, and there are five to choose from depending on your skin's needs. 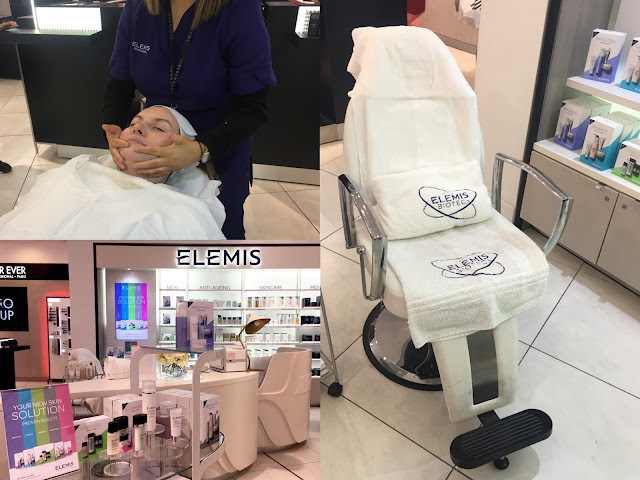 I went along to the counter in Debenhams, Oxford Street for my facial, and was met by a lovely lady called Emily who sat me down for a chat about my skin and how it behaves. She did a rather techy analysis which measured my skin concerns in areas such as sun damage, wrinkles, blemishes and dehydration in order to determine which would be the best treatment for me. The Skin Solution facial options are Brighten, Hydrate, Energise, Resurface, and Illuminate. 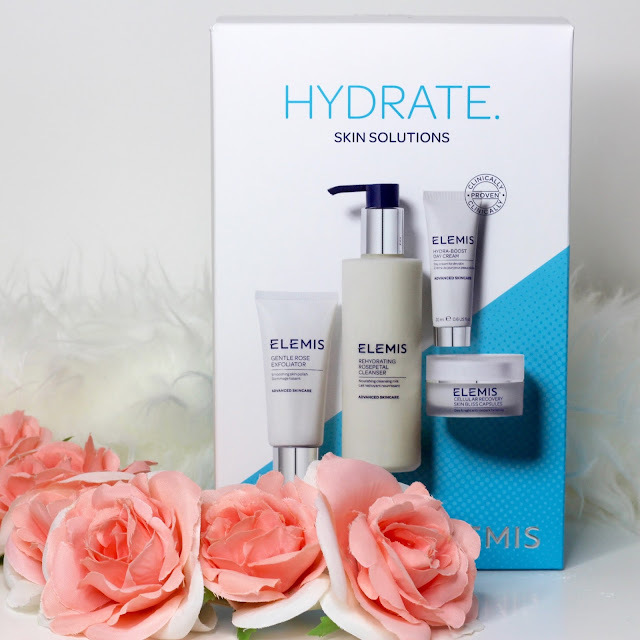 To be honest I liked the sound of them all and they could all have benefitted my skin I'm sure, but we decided the Hydration facial would be best for me this time. The facial itself felt very relaxing and I rather enjoyed being pampered more than I expected. I have a little bit of a phobia when it comes to treatments - I've never been to a spa and I don't get massages or spray tans - generally anything that involves being touched by a stranger or getting naked freaks me out a bit! I know it's silly and I am getting better - I'm up to the level of being able deal with having manicures, brows and lashes, and now facials! I actually enjoyed the whole treatment, as the way the skin is cleansed, moisturised etc is all done in such a professional way and it feels great - it's like a bit of a facial massage, and everything's done so gently, such as removing the mask with these fabulous heated flannel gloves - I definitely need to find out where to buy those! 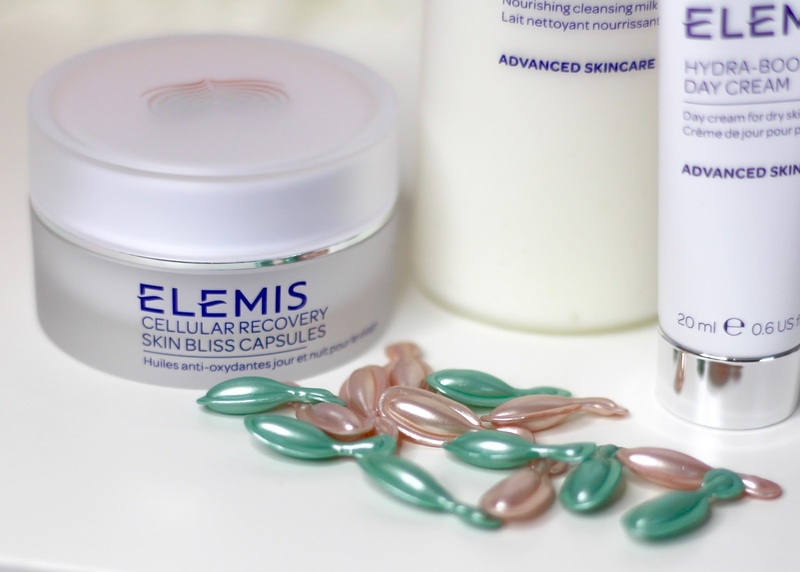 In terms of the products used, my skin was cleansed and exfoliated, I had a hydrating mask and some amazing feeling under-eye masks, all followed by skin bliss capsules (they're like a serum) and a really hydrating moisturiser. Emily focussed a bit extra on the exfoliation for me too, as I'd moaned to her about my visible pores. After the facial my skin felt super clean, smooth, plumped and very glowy. 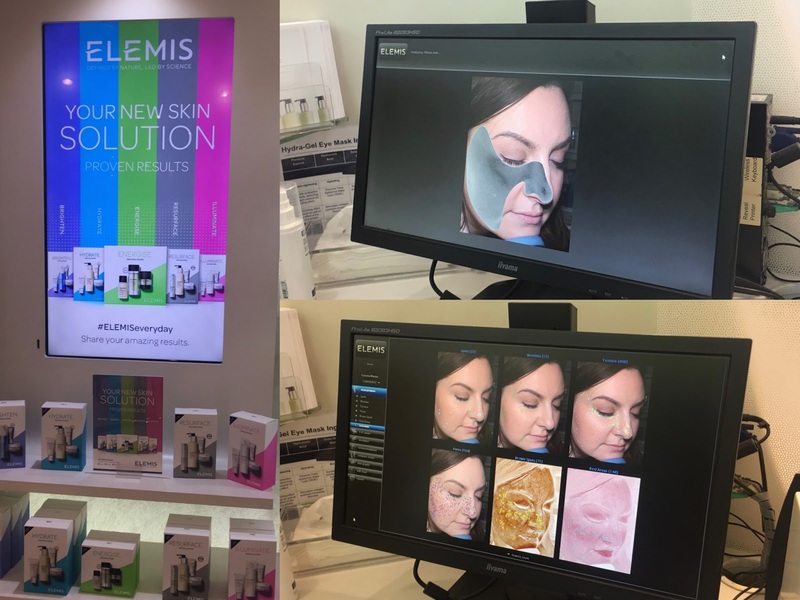 I was shown the products that had been used on my skin and there's the option to buy a kit which contains most of the products used during the facial. This is the one for the hydrating facial and it contains rehydrating rosepetal cleanser, gentle rose exfoliator, hydra-boost day cream, and cellular recovery skin bliss capsules. 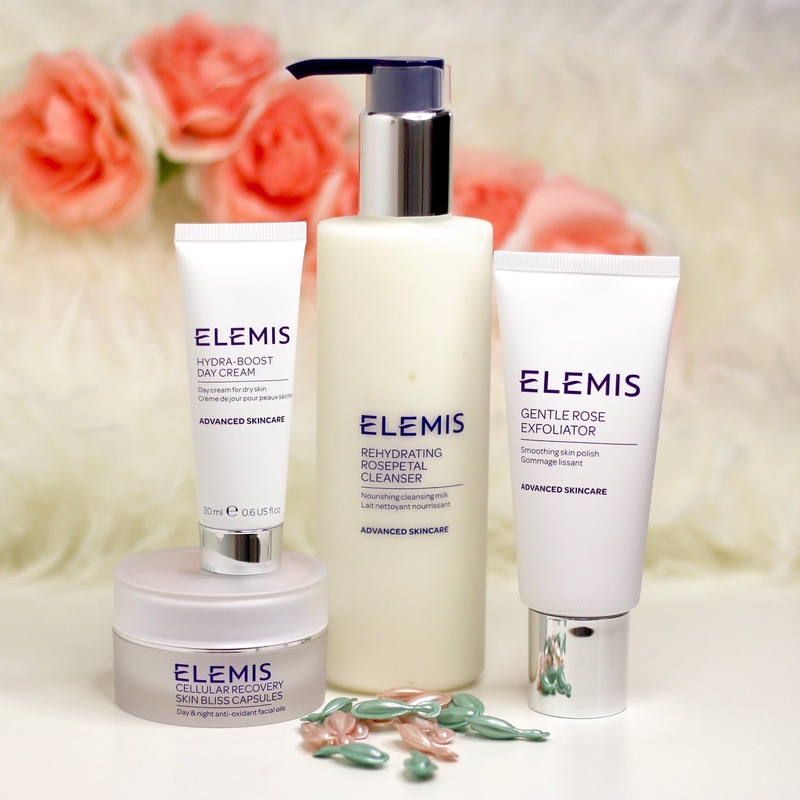 The cleanser is my favourite to far - it's so moisturising and comforting on the skin. 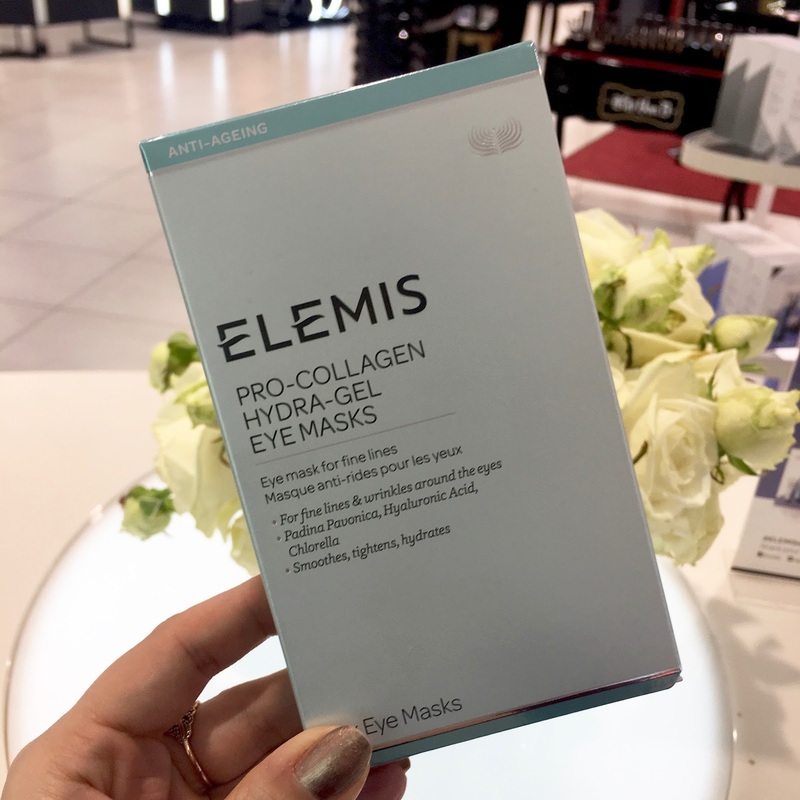 One thing the kit doesn't include is the hydra-gel eye masks, but you can get those separately. 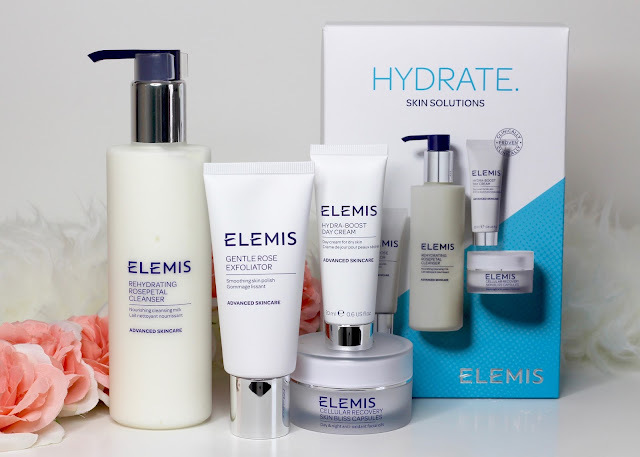 The 15 minute skin solutions facial together with consultation costs £15, and the Elemis Hydrate Skincare Gift Set was £39.50. 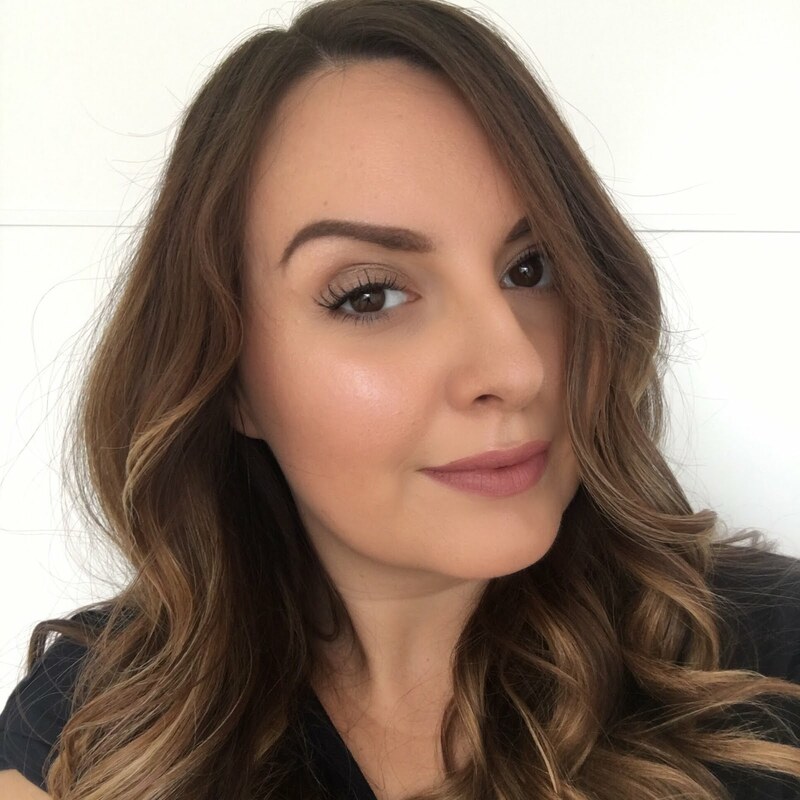 I was really impressed with the facial, and will definitely be booking in again to try one of the others! Are you a fan of facials?